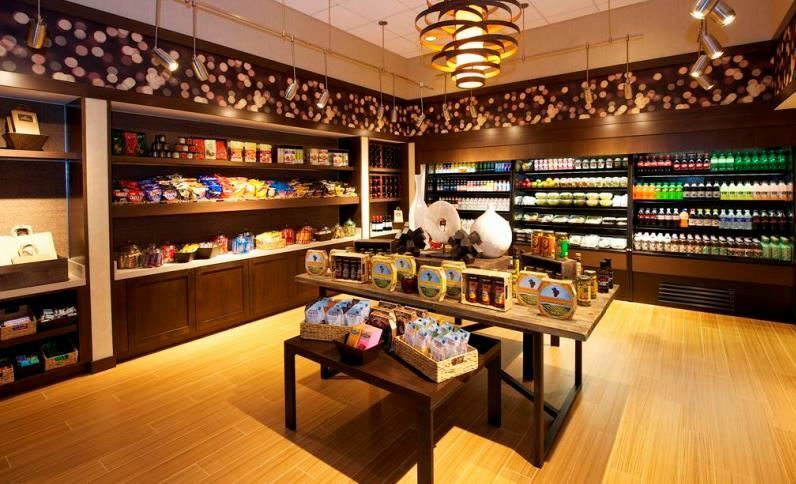 The Corner Pantry ensures that Remington Hotel's guests have what they need at their fingertips. 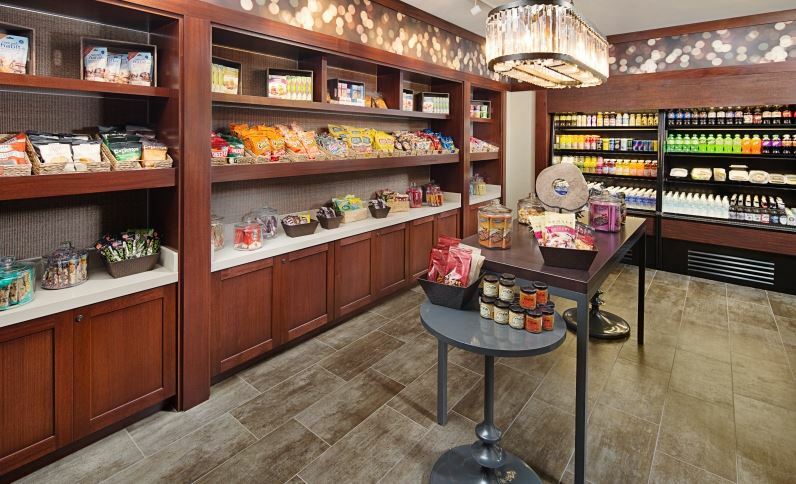 Anything from a healthy snack to a travel size toothbrush and toothpaste is available at each hotel's corner pantry. 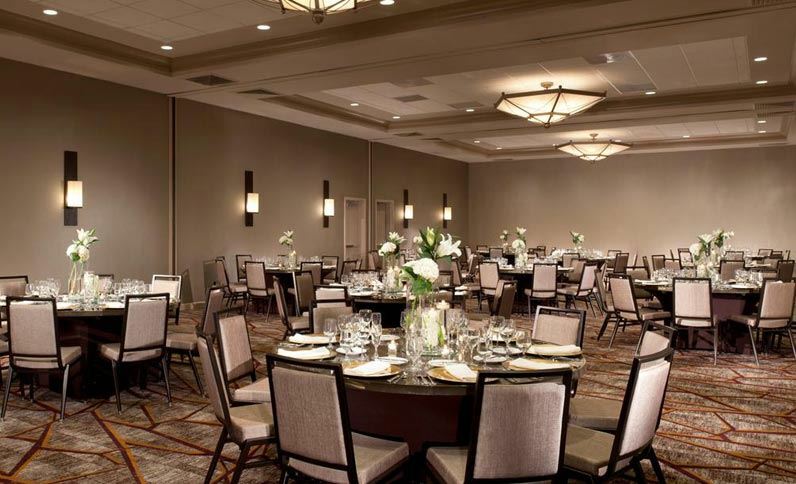 Gone are the days of meeting room tables draped in cloth, Remington has modernized and refined the meeting and event experience with linenless tables. 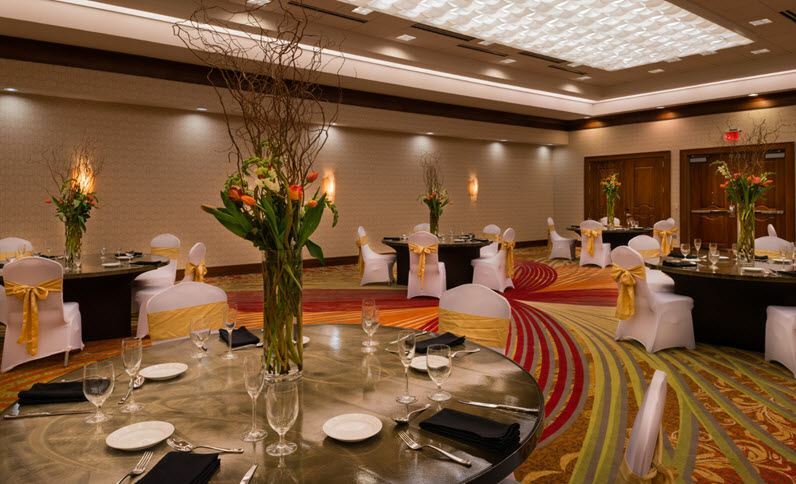 These contemporary tables create a modern, classic look and are environmentally friendly; allowing for sustainable meetings at all Remington Hotels. 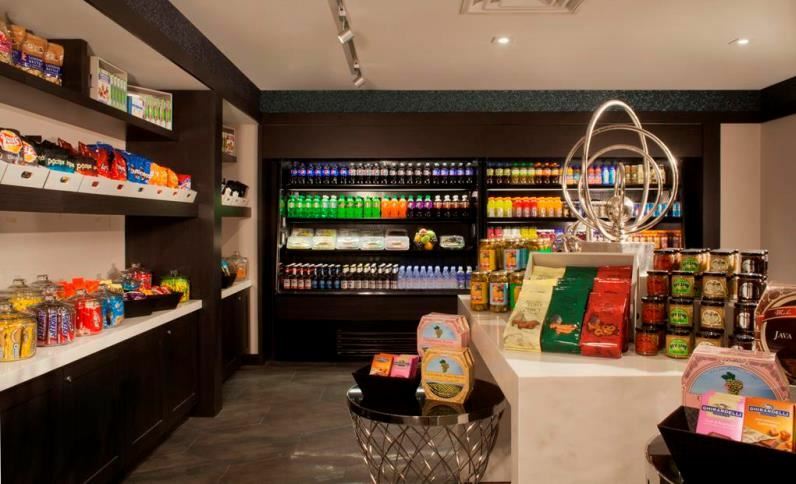 Remington Hotels is redesigning room service. 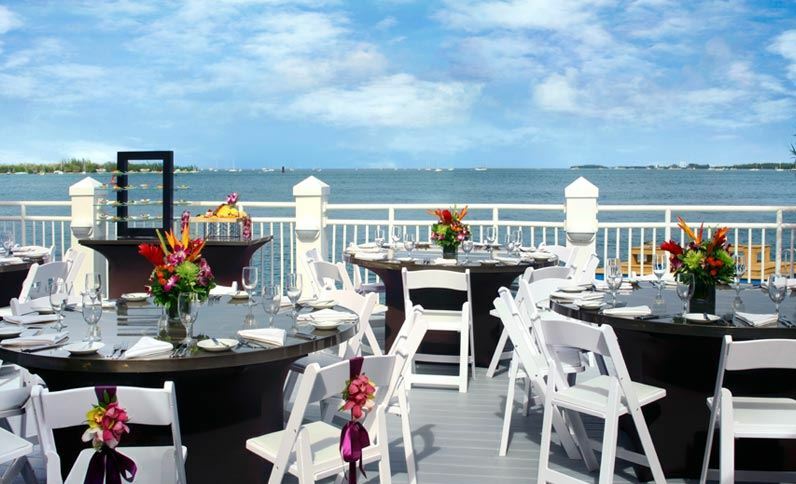 This makeover includes the types of food offered, the way the meal is delivered, and how the guest places their order. 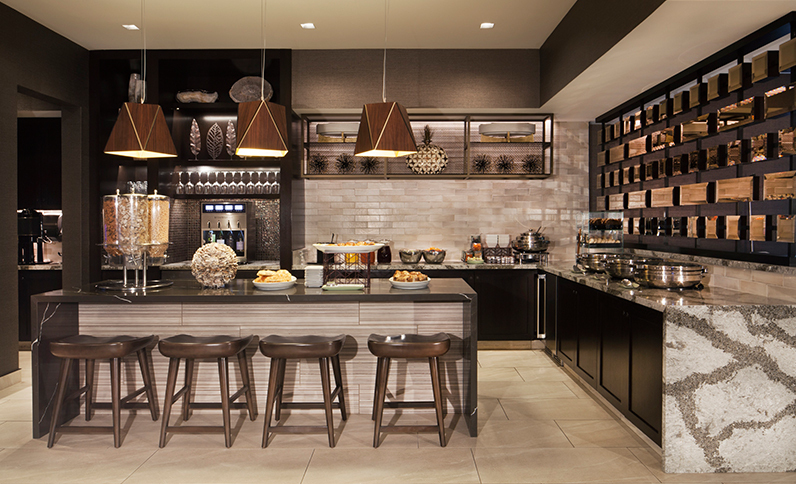 The goal is a streamlined process that provides each guest with a hot, delicious in-room meal - any time of the day. 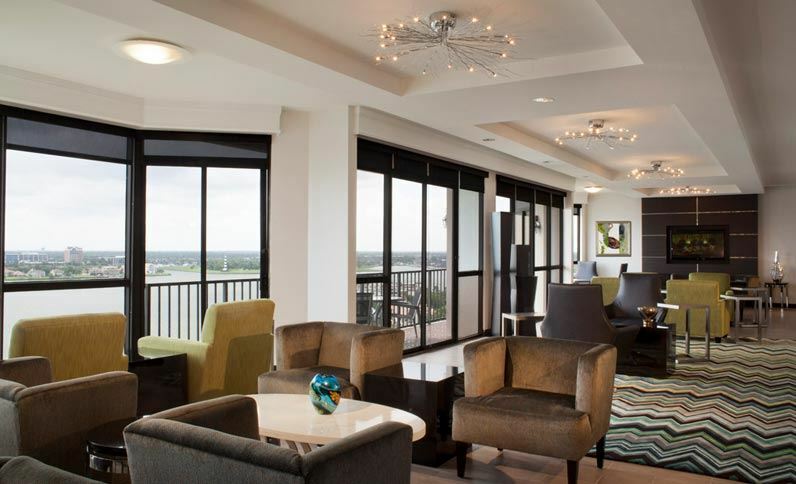 Remington Hotels aim to provide travelers who want the experience and convenience delivered from the concierge level to experience the added value. 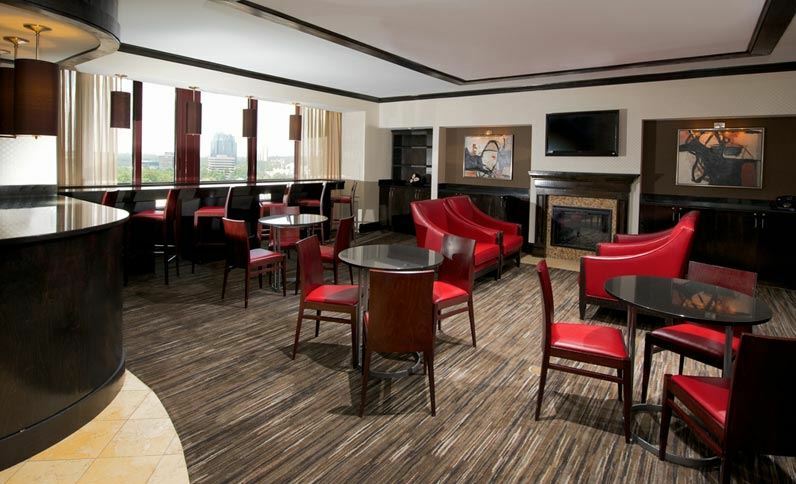 All full service Remington Hotels feature Executive Lounges with HDTV's, Internet access, comfortable furnishings and a variety of snacks and beverages. 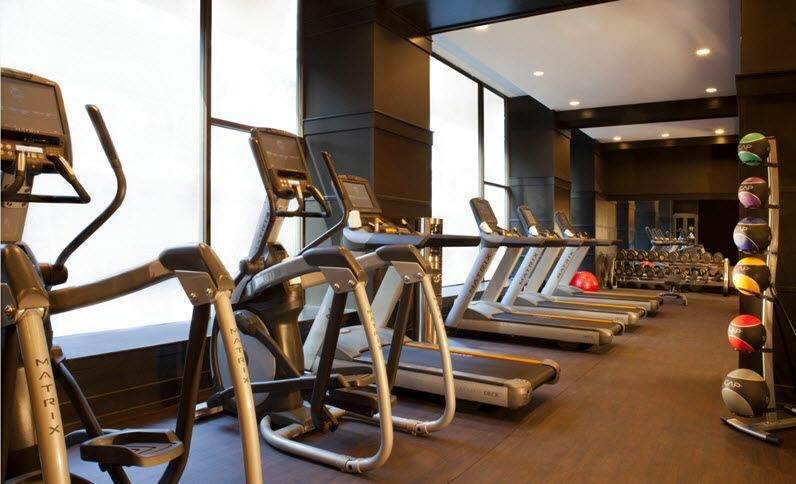 All Remington hotels are fully-equipped with a modern fitness center open 24 hours daily. 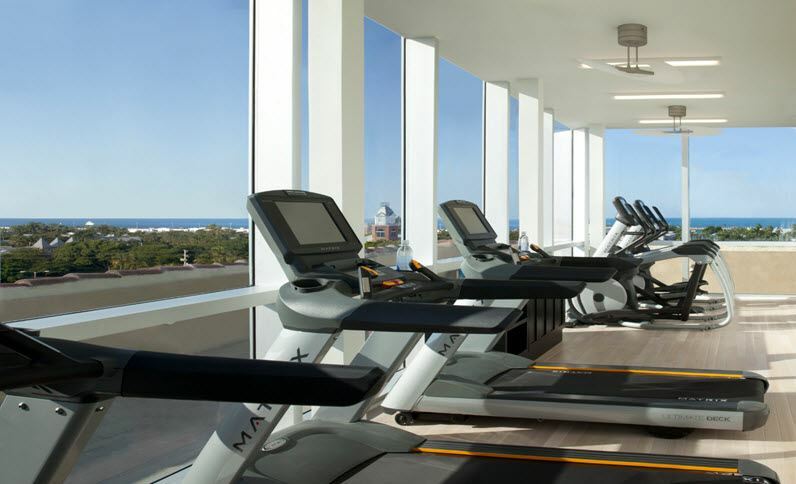 The facility provides cardiovascular machines with personal flat panel televisions, free weights and ample room to stretch. 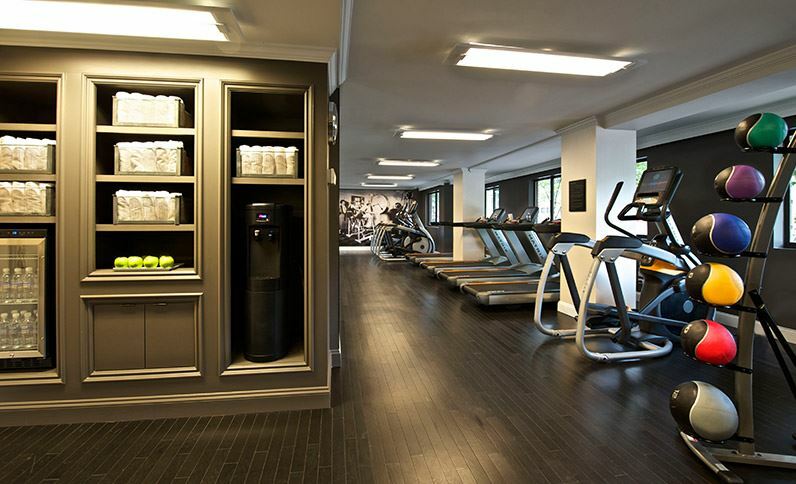 We support our guests who are looking to maintain a fitness routine while traveling. 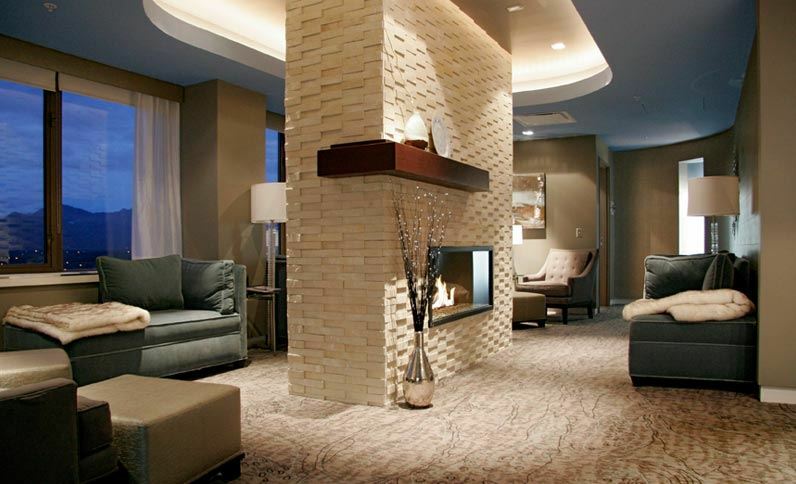 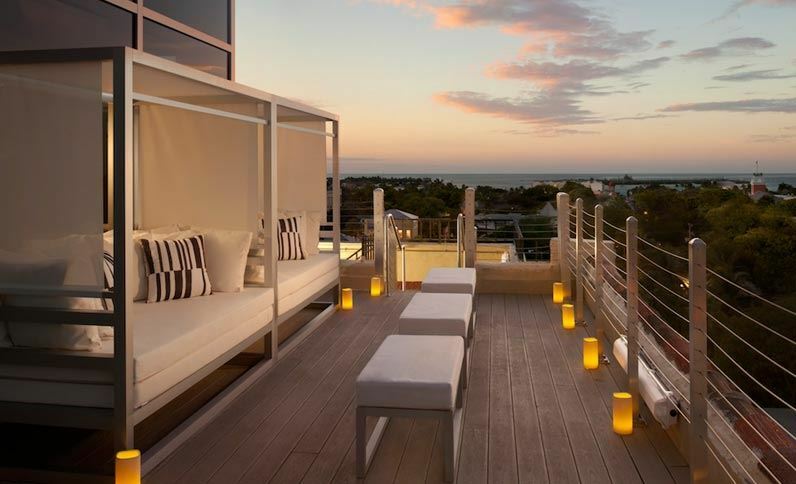 Remington elevates the guest experience by offering luxurious, full-service spas in select hotels. 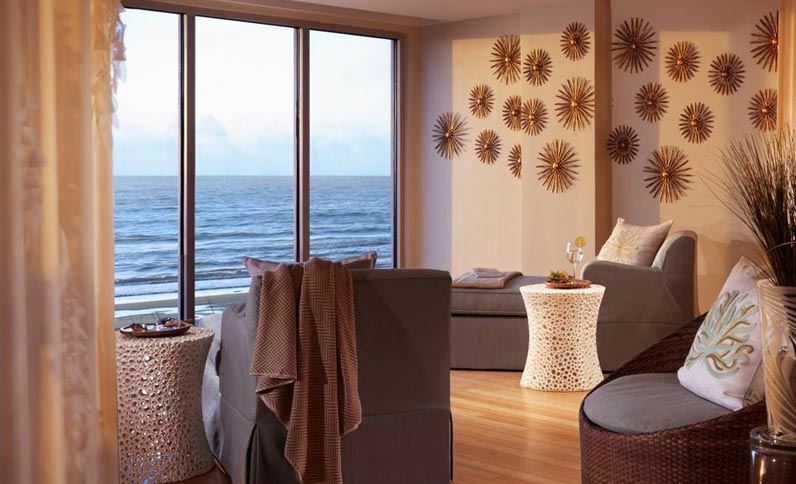 The aspiration is to create a memorable, indulgent, therapeutic experience for our guests looking for a retreat from the ordinary hotel stay.